Sakshi Malik won the Bronze Medal for women wrestling in 2016 Olympics conducted in Rio. On the light of this event, IRCTC Maharajas’ Express has provided exclusive offer for luxury train travel experience in India. It is not a new news that Maharajas’ Express provides five different tour itineraries. This exclusive offer is applicable for any tour itinerary provided by Maharajas’ Express. With this discount, you can the tour starting from $2,910 per traveller. This is an initiative by Indian Railways to appreciate Sakshi Malik. Any three nights and four days tour would cost around $7,000 per person and any of the seven nights and eight days tour would cost around $11,000 to $12,000. This offer is an exclusive discount that reduces the total cost of the travel by several times. Visit the official site of Maharajas’ Express or the site of any reputed travel agent to get the booking form. Fill out the details and get your booking confirmation immediately. Since the seats are limited and the tourism season is on; the seats would get filled very fast. The seats are booked in first-come first-serve basis. 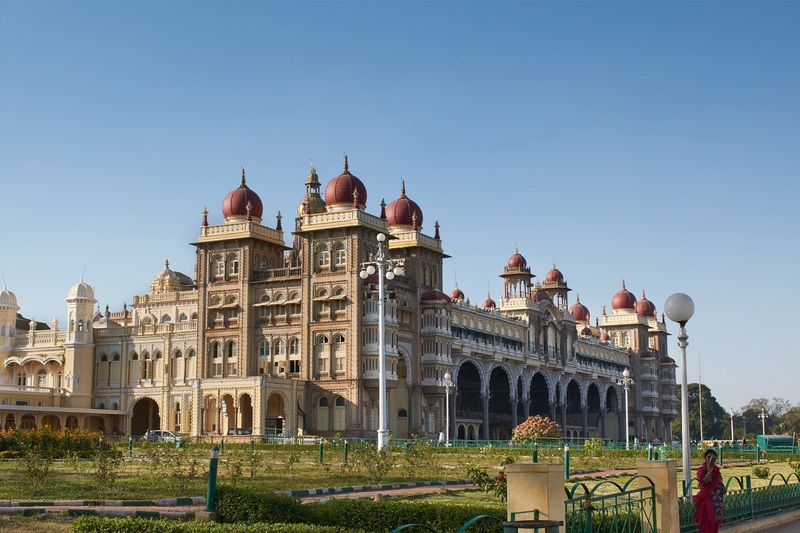 There are five different tours arranged by Maharajas’ Express. Moreover, there are four different cabins with differing experiences. There are numerous facilities and amenities inside the train. 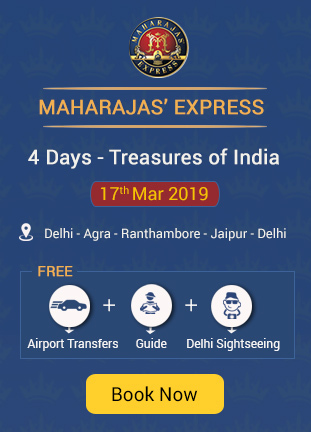 You can learn about each tour in detail from the official site of Maharajas’ Express or from any reputed travel agent. Also, get to know about the terms and conditions of booking, cancelling and tariff before booking the ticket. The terms and conditions are available in the booking page. Sakshi’s medal on Raksha Bandhan has been a great milestone for India. The Haryana government has provided 2.5 crore Indian rupee and also a government job offer. Among many other initiatives to celebrate the occasion, the Maharajas’ Express’s offer is an exclusive one. Make sure to be an early bird and not miss this once-in-life time opportunity to enjoy India in the style of ancient kings of India.